I have been trying to do this in video form for nearly three years and have all but given up. In the end I might use this series of blog entries as the basis for a script. So, if all else fails, here we go. This is the Rev’d Alberto Cutie. 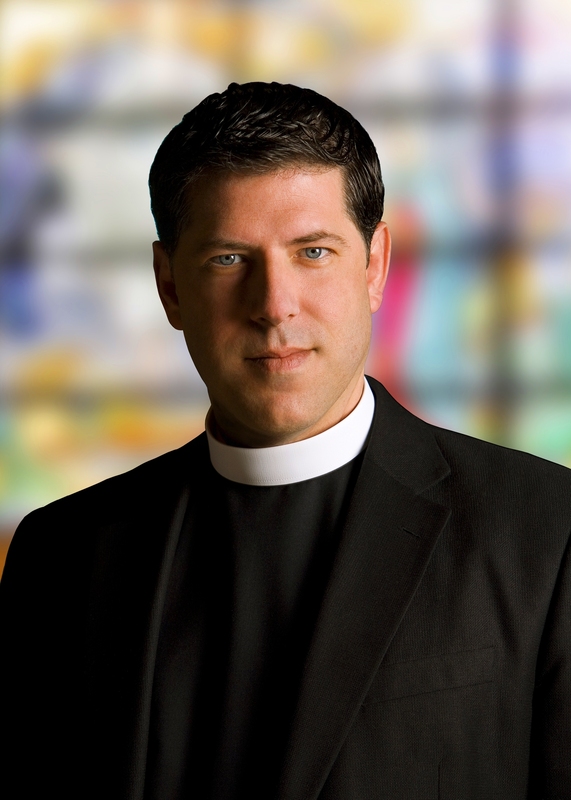 He has been the Rector of the Church of the Resurrection in Biscayne Park, Miami, Florida, which is part of the Diocese of Southeast Florida in the Episcopal Church. However, Father Cutie has not always served in the Episcopal Church; He was from 1995 until 2009 a priest in the Roman Catholic Archdiocese of Miami. He left in, what is all fairness, a scandal when he was caught kissing his future wife Ruhama on a beach. One of his primary reasons for leaving the Roman Catholic Church was the discipline of mandatory celibacy for Priests. I would encourage all persons to read his book on the matter which is called Dilemma. This is the Rev’d Monsignor Jeffrey N. Steenson PA. He is has been the Ordinary of the Personal Ordinariate of the Chair of Saint Peter (a body for former Anglicans who have sought Full Communion with the See of Rome) since it was incorporated in 2012. He has been a Priest of the Roman Catholic Church (originally in the Archdiocese of Sante Fe) since his ordination on February 21, 2009. However, Monsignor Steenson was previously Bishop Steenson of the Episcopal Diocese of the Rio Grande. He was ordained a Priest in the Episcopal Church in 1980, and a Bishop in 2005. He left the Episcopal Church on December 1, 2007 to seek Communion with the See of Rome. When he became a Roman Catholic he was accepted as a layman with his Orders in the Anglican Communion (and Episcopal Church) viewed as being Utterly Null and Void.